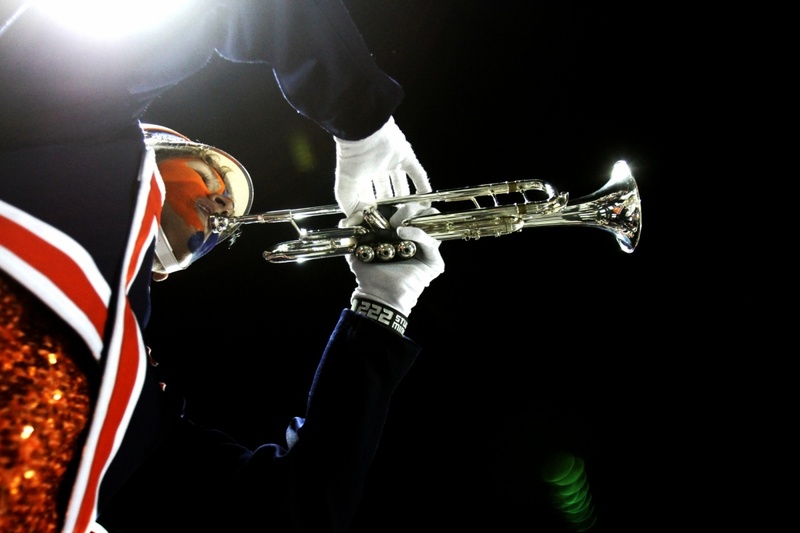 “Marching Band is sometimes an evil thing because the marching can take a student who is still developing their skills and kind of tear them apart,” said Todd Norrington, Director of Bands, Carterville High School. 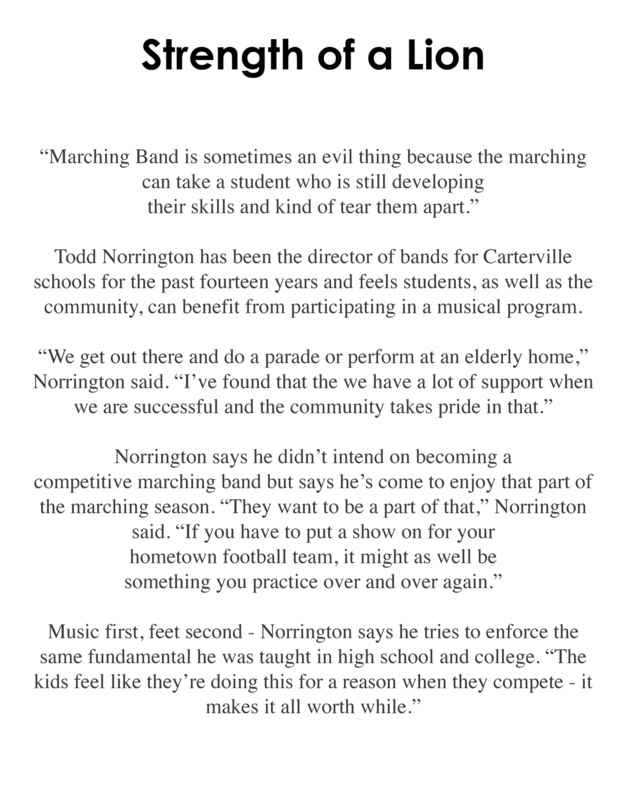 Todd Norrington has been the director of bands for Carterville schools for the past fourteen years and feels students, as well as the community, can benefit from participating in a musical program. 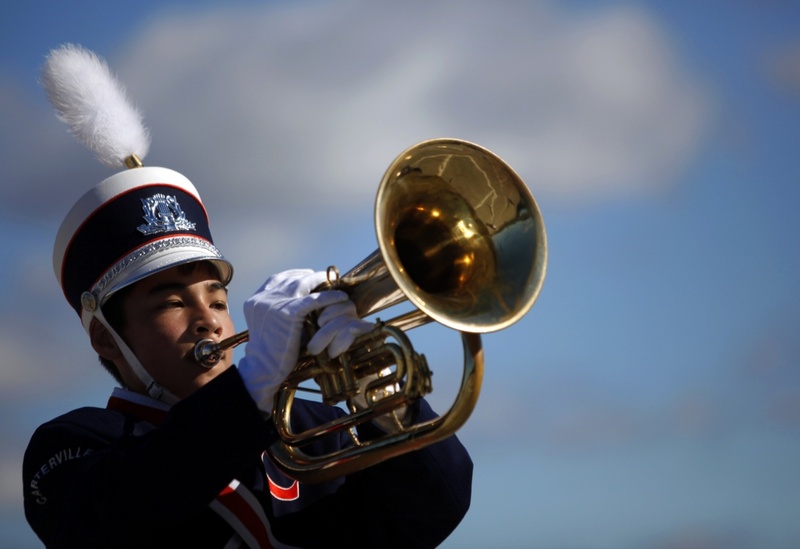 “We get out there and do a parade or perform at an elderly home,” Norrington said. 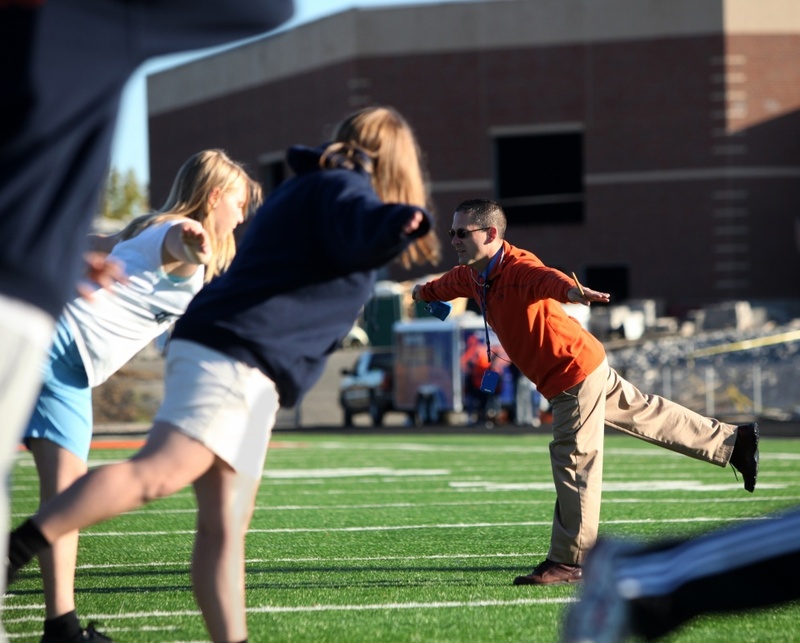 Todd Norrington demonstrates a balance exercise while having his band students stretch the morning before the Music In Motion band competition. 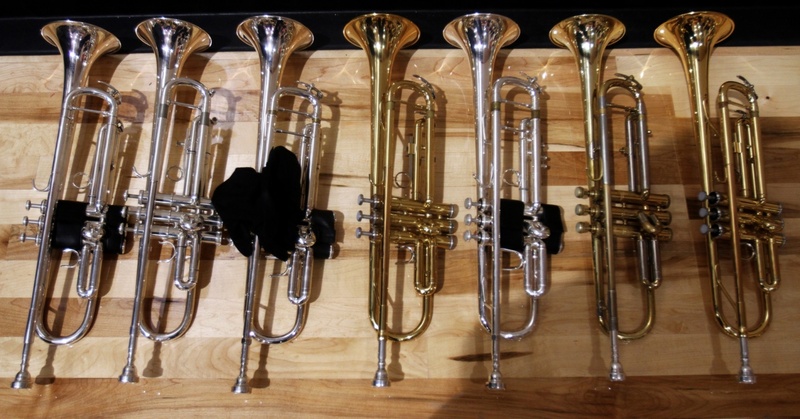 Music first, feet second - Norrington says he tries to enforce the same fundamental he was taught in high school and college. 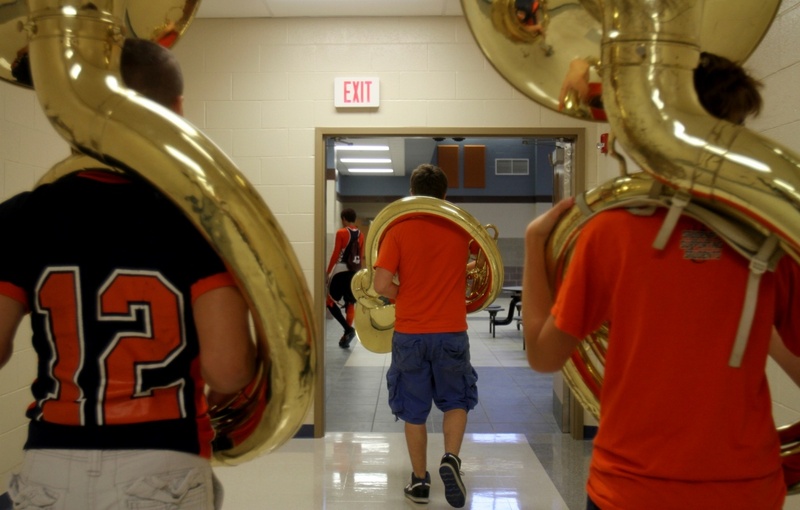 Bryson Hunsaker, a sophomore from Certerville, practices musical scales to prepare for the band's performance at the Carterville High School homecoming pep rally. 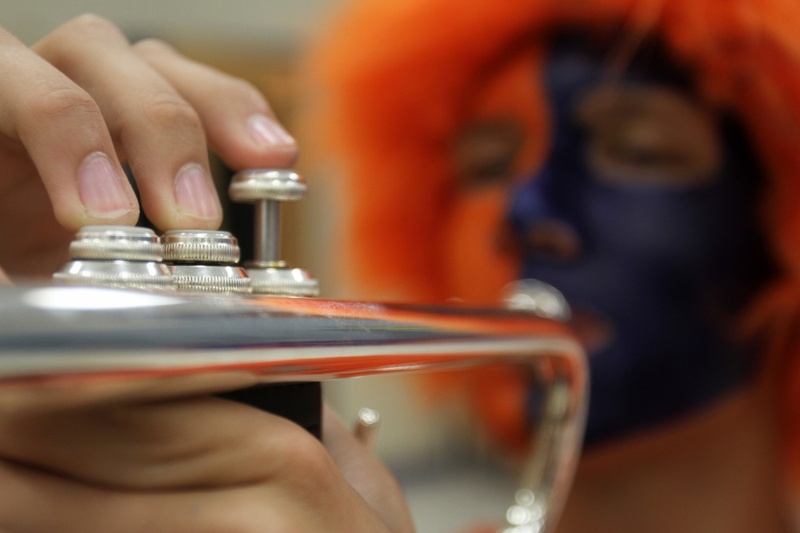 Hunsaker, who has been playing trumpet since sixth grade, painted his face in school colors to show school spirit and support the football team at the homecoming game that night. 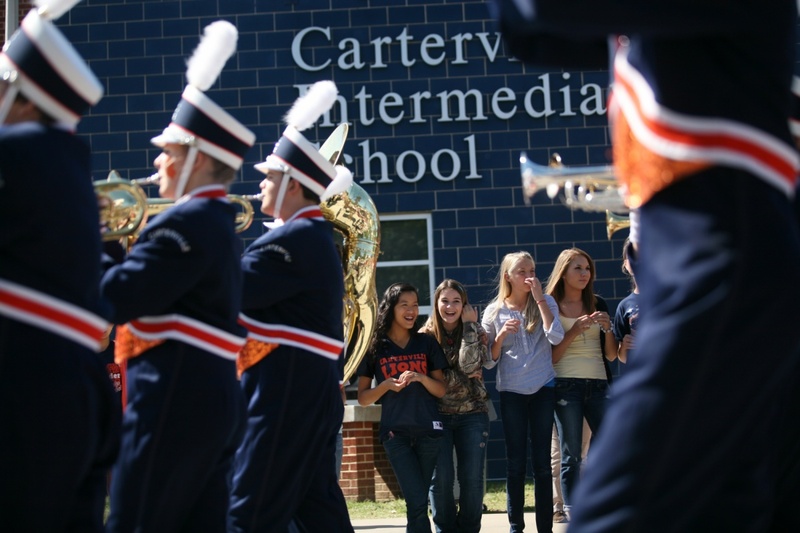 Carterville Middle School students laugh and dance as the Carterville Marching Lions pass in front of them during the homecoming parade. 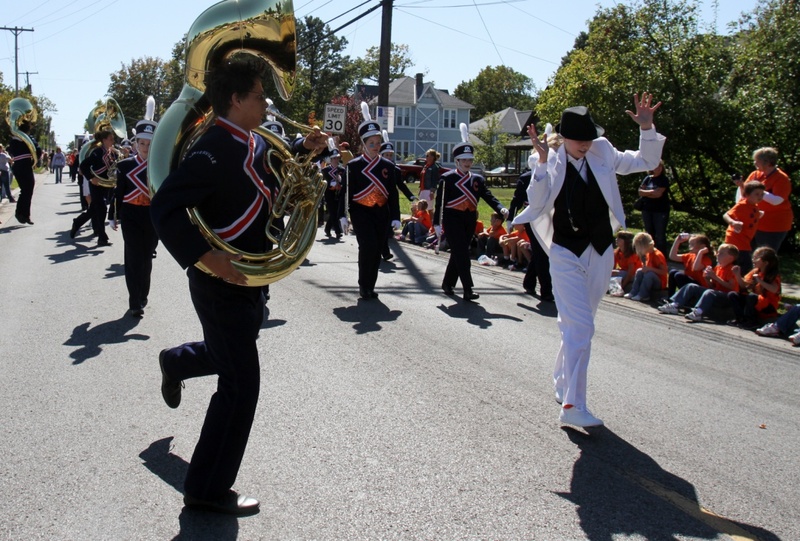 Senior Michael Frangello dances around sophomor co-drum major, Emily Weisel, as the Carterville Marching Lions march and perform down Division Street during the homecoming parade. Matthew Wood plays the euphonium during the Music In Motion band competition Saturday. 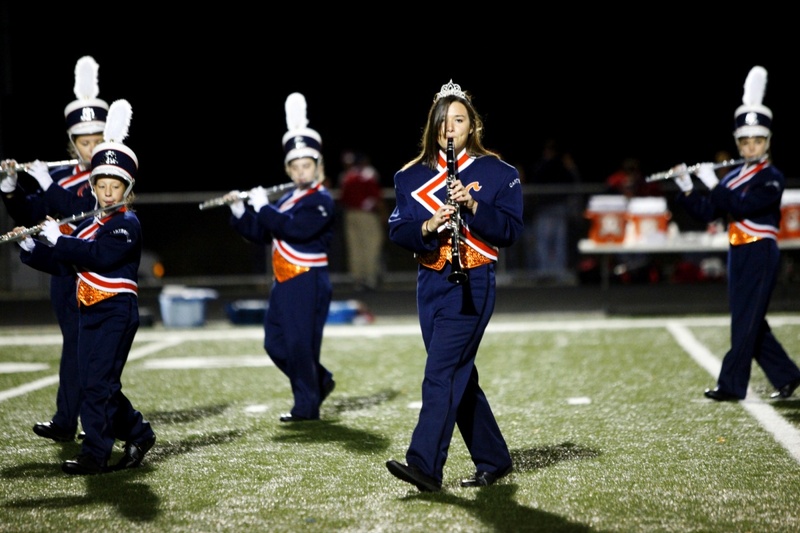 Morgan Dillard, a senior from Carterville, marches during halftime. She replaced her traditional marching band hat and plume with a tiara after being named the 2011 Homecoming Queen. 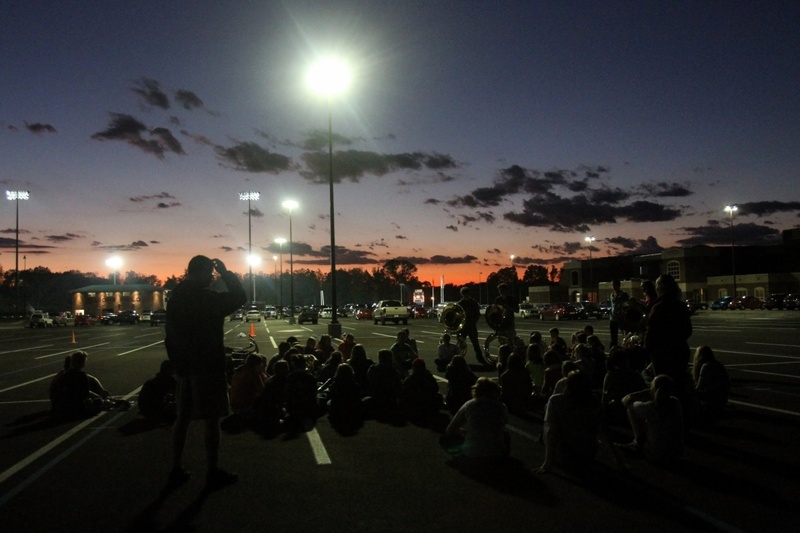 “The kids feel like they’re doing this for a reason when they compete - it makes it all worth while," Norrington said.